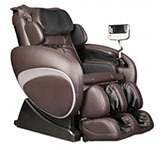 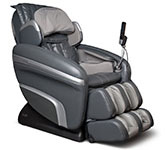 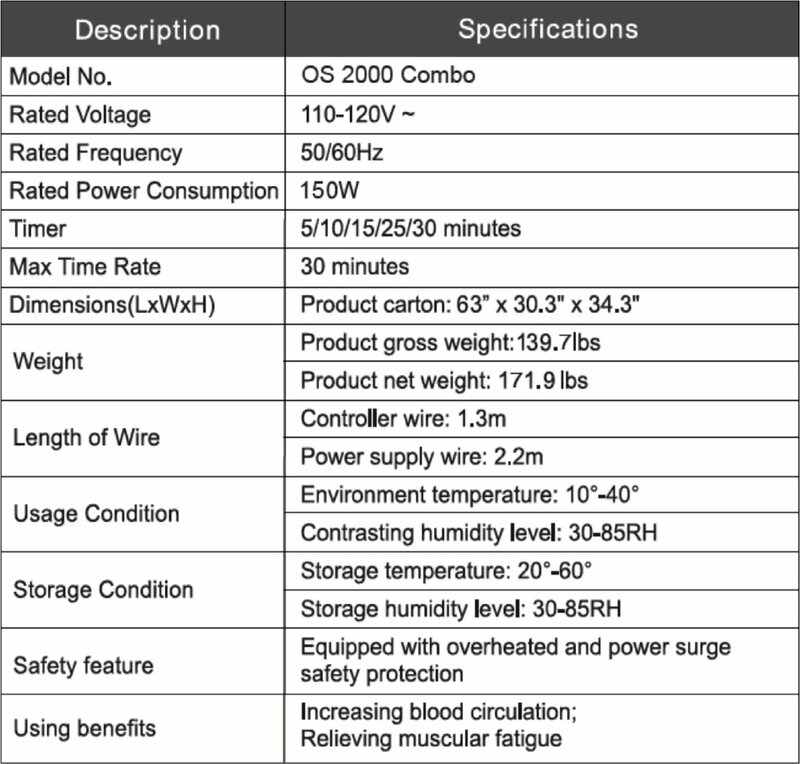 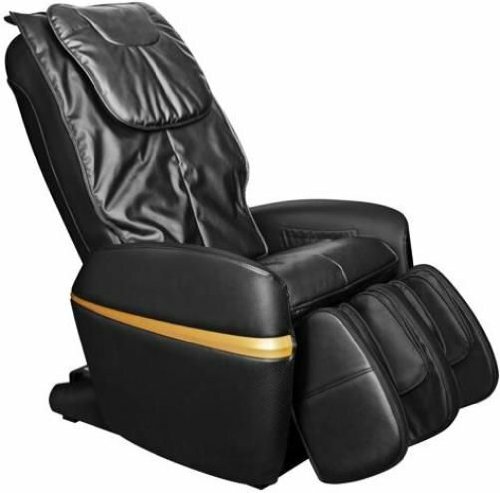 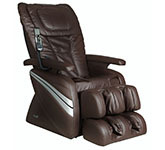 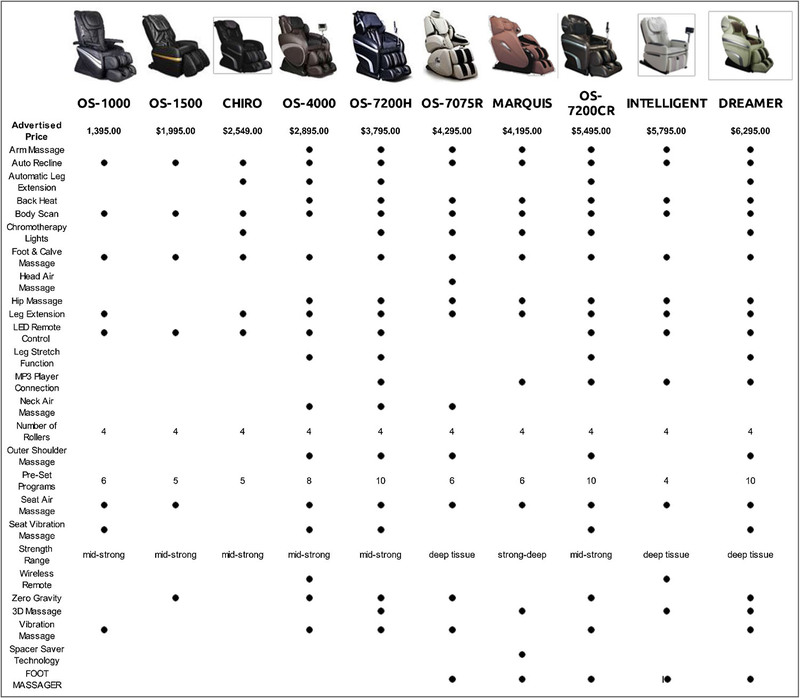 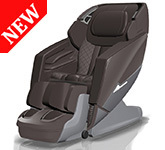 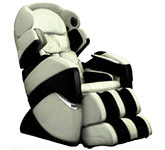 Experience the Zero Gravity Osaki OS-2000 Combo Massage Chair. 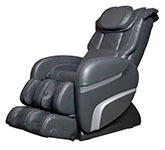 Space saving Massage Chair with multi Heat and one touch control. 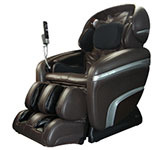 Ground Shipping & Tax Included! 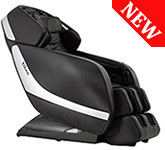 - $1995 - IN STOCK! 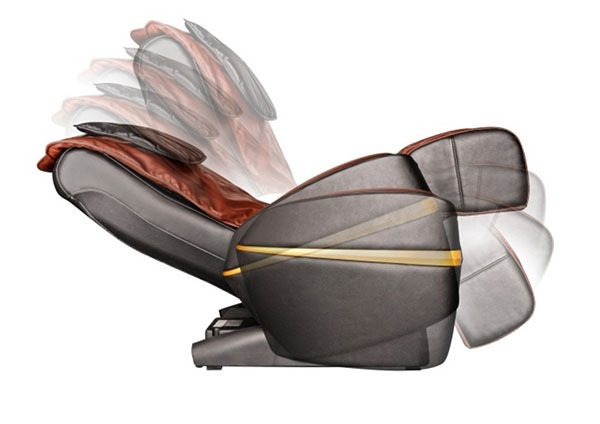 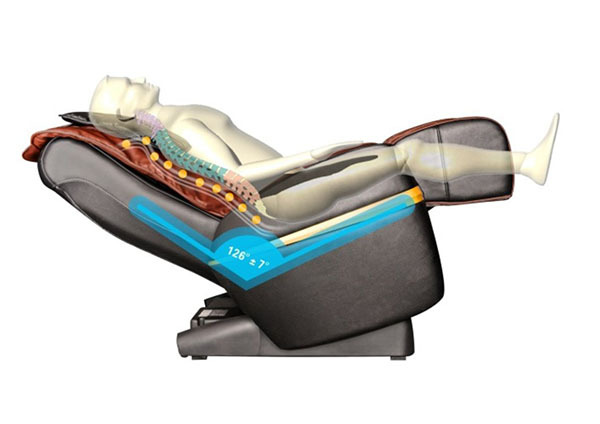 Airbag Massage Technology with 5 intensity settings.